130 – Scotcast Part Seven – Who Were The Picts? 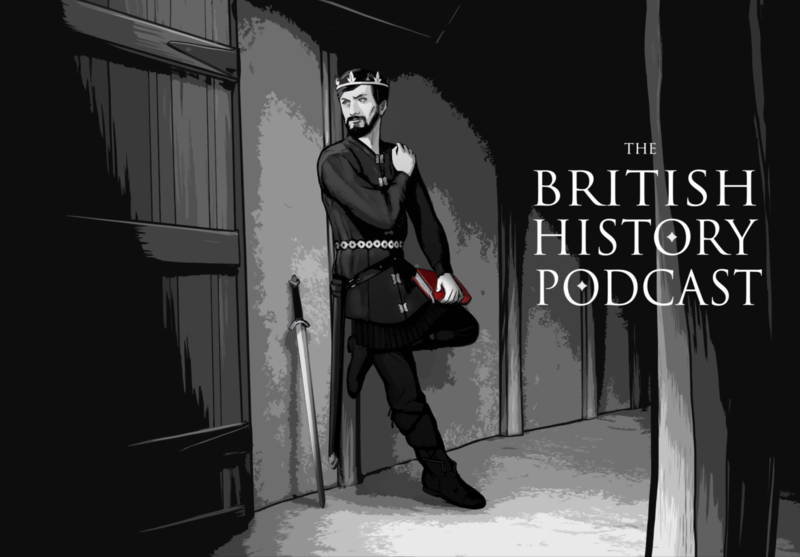 The last time we had episodes focusing upon the Scotcast, it was at the end of Season Two… at the end of roman Britannia, and quite a lot of things have changed for our friends in the north. So, as is our custom, now that we’re changing gears and focusing on a new era in the main story, lets break away from our Anglo-Saxon focus and check in with what’s been happening outside of the Anglo Saxon territories.